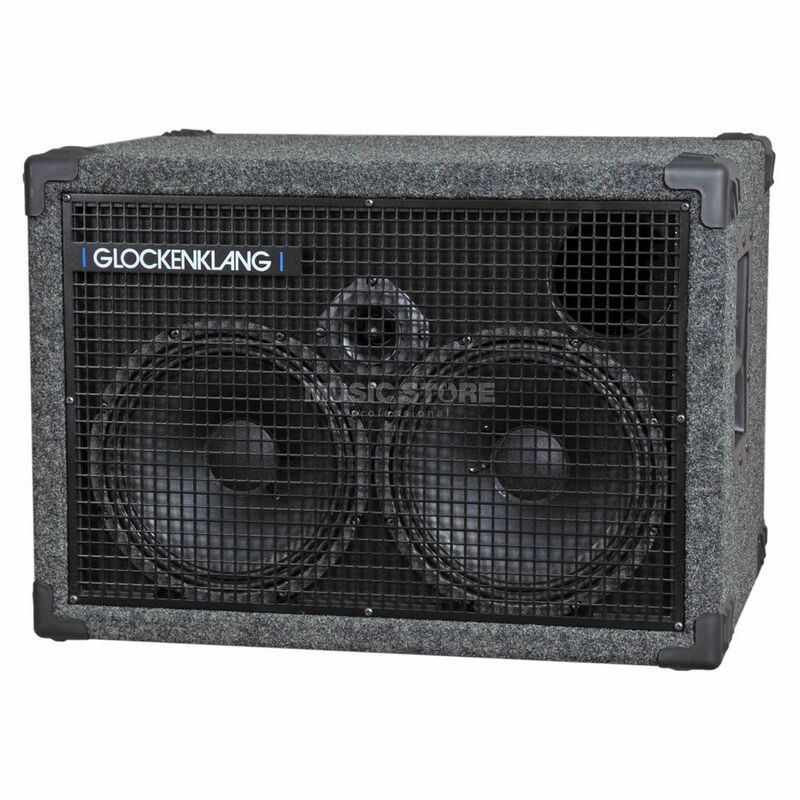 The Glockenklang Duo Light 4 Ohm Bass Guitar Amplifier Speaker Cabinet stands up against the very best established major brands in speaker cabs. It is capable of handling the deepest of bass frequencies and is as honest and transparent as it gets. This 2x10” cabinet can blast up to 100dB and has an adjustable tweeter to fine tune in specific highs as well as being able to run at 4, 8 or 16 ohms. This version comes in a smooth carpeted outer skin. What’s more, it is also lighter in weight and coupled with its size, it is also a practical amp cabinet to store or transport around to either gigs or rehearsals.